We have decided to start a series of articles in which we will delve into some of the units that take part in Normandy, The Beginning of the End, as well as to describe aspects of the game that you will find in this new installment of the War Storm Series. The War Storm Series titles recreate combat situations at the tactical level, emphasizing the role of the officers in the battlefield and how their leadership have a real impact in the units´ morale, another key aspect implemented in the game. 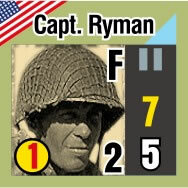 Captain Ryman belongs to Company Fox, an Airborne Infantry unit. 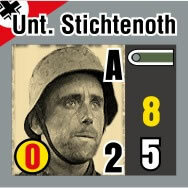 On the other hand, Sargent Stichtenoth is an NCO from Company Anton, an Infantry German unit. In the top, you may find the national flag and the rank plus the name of the officer, being the latter a detail to merely increase the atmosphere but with no real effect in the game. Notice than even though some of the ranks depicted may not be an officer, for gaming purposes, it will be considered as such, regardless the rank stated on the counter. 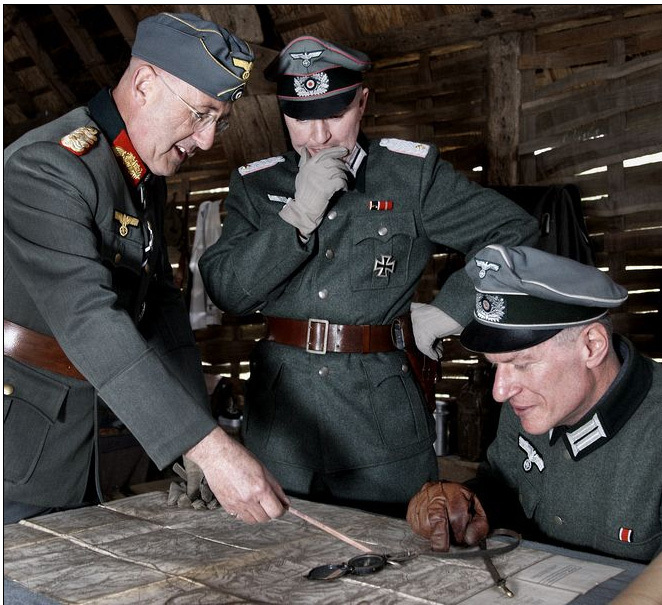 That is to say, it´s more related to a concept of leadership rather than to stripes. To the right you may see a lateral strip with a color that will vary depending on the unit type. In the examples above, both officers are taken from Infantry units. In this strip, you will see a graphic of the rank and immediately below a yellow-colored figure, which represents the officer´s morale value. This value will be his company´s morale too. 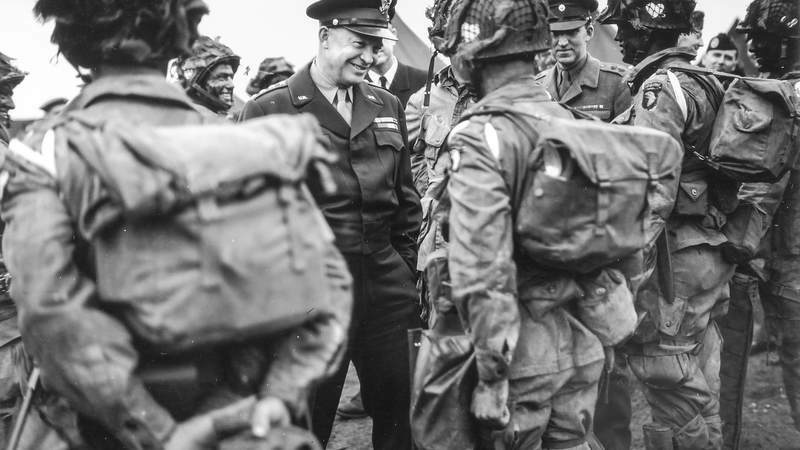 In subsequent articles, we will provide more details and we will broaden in what circumstances during a battle a morale check must be performed. Just below the morale value, you may see the officer´s movement factor. In both examples it´s 5 and the type of movement set is by foot. A portray of the protagonist is also printed along with their Company´s letter. There you can see two values printed, the leadership and command range. The leadership factor, represented in a yellow-colored circle, it´s a modifier that adds a bonus to all the platoons within the officer´s commands range. The command range depicts the distance to which the officer is able to effectively communicate to the platoons that are part of his Company. Therefore, in both examples these officers may issue orders up to 2 hexes away. This implies that once you activate an officer, all the platoons that are within range will be automatically active to obey the officer´s orders. With this we will finish this entry, anticipating that in the following developer log we will go into details about what happens if an officer falls in battle and how this concept it´s implemented in WSS: Normandy the Beginning of the End.